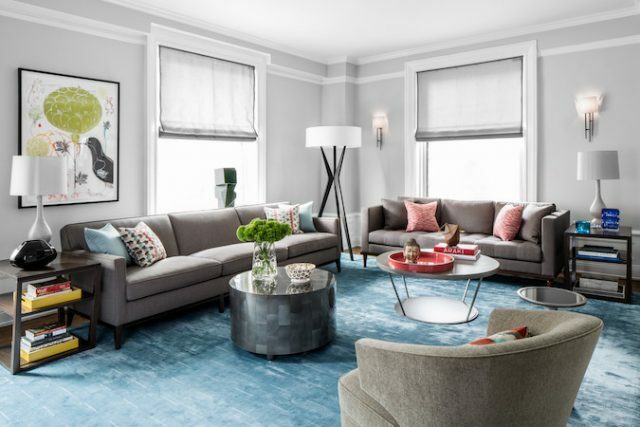 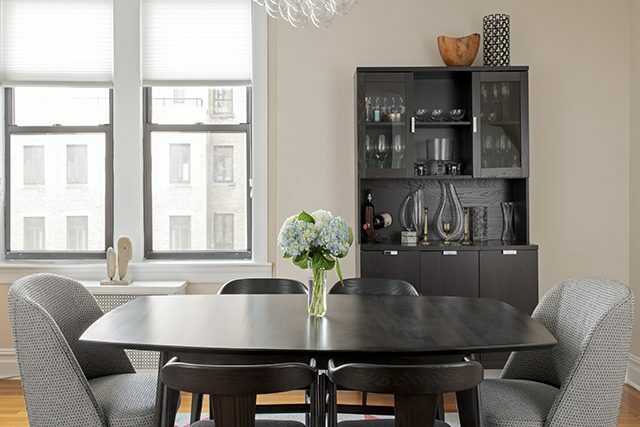 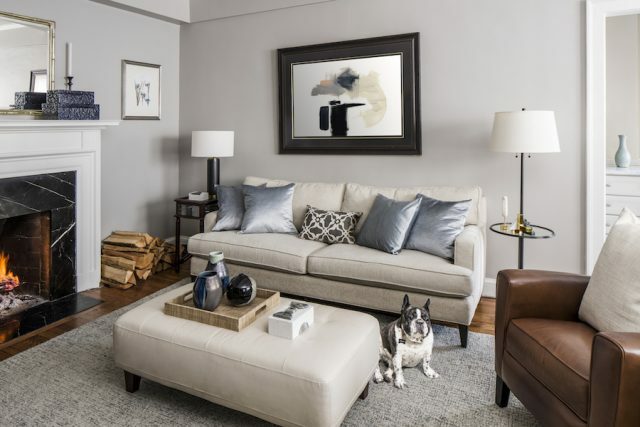 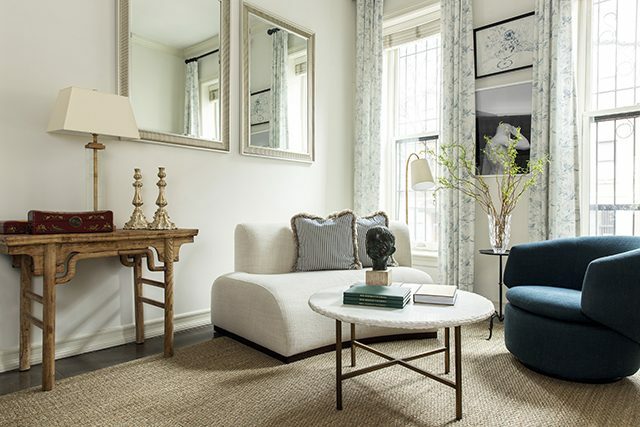 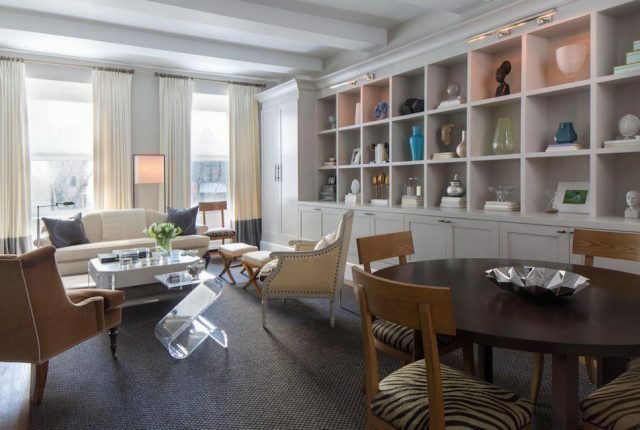 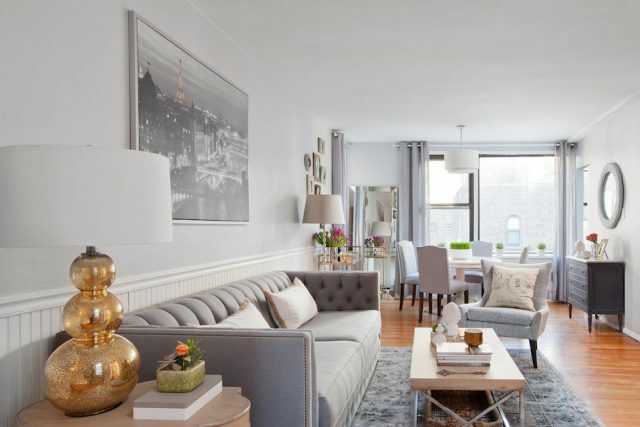 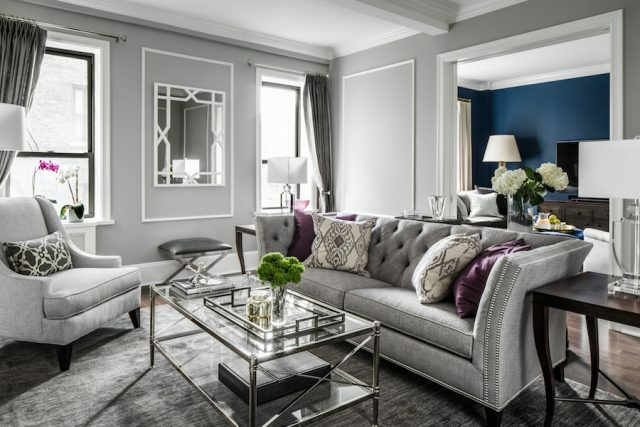 When a client purchased her Gramercy Park co-op, she knew that a design overhaul was in order. 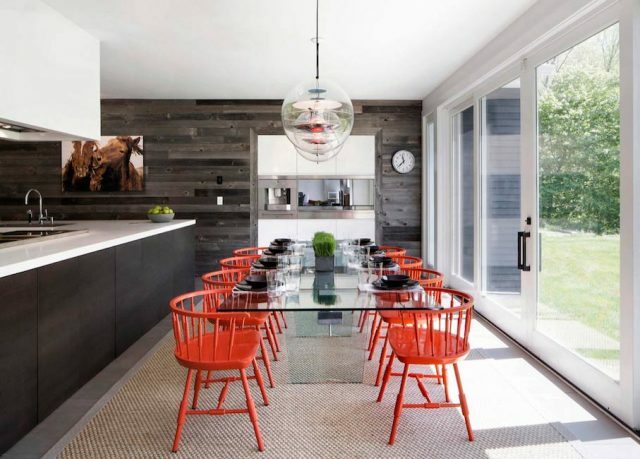 The previous owner had a truly outlandish getup: the original crown molding had been painted a fluorescent gold; a firetruck-red chandelier adorned the living room; the bathroom’s wood paneling was stained a high-gloss black; the kitchen was painted robin’s egg blue. 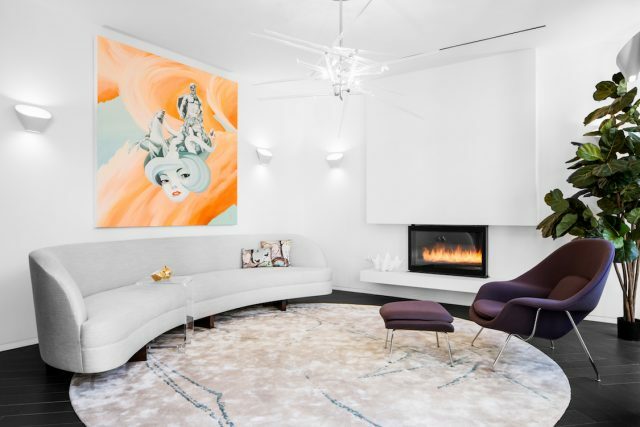 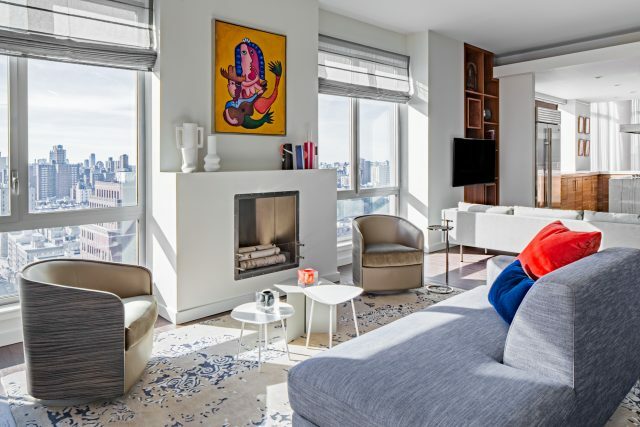 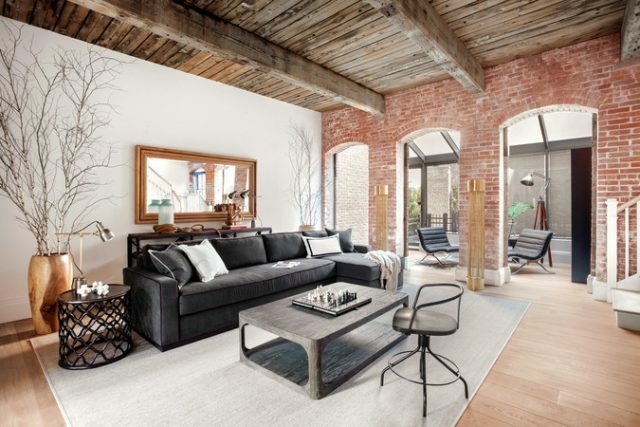 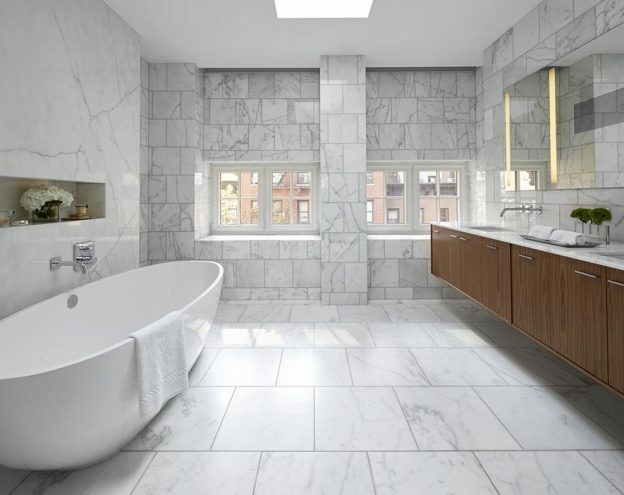 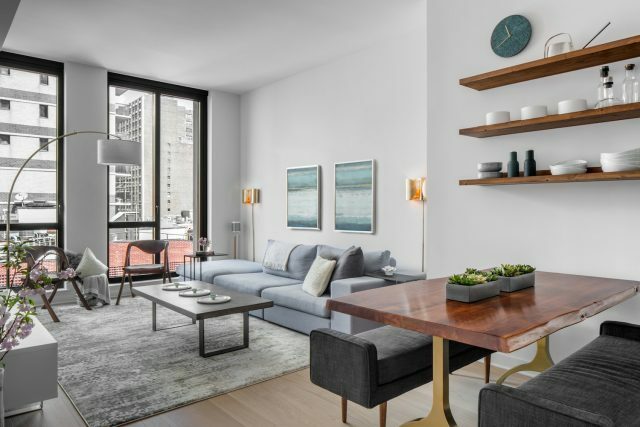 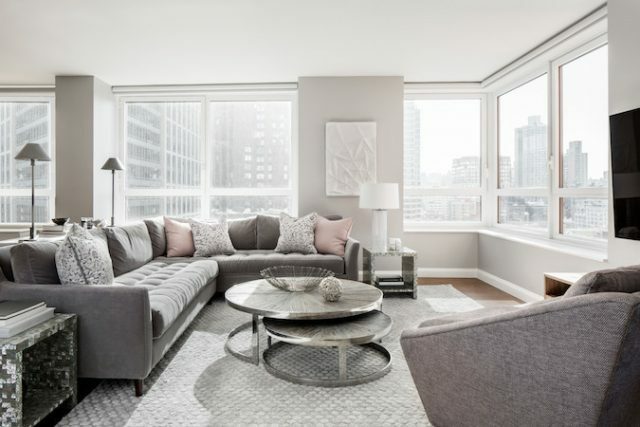 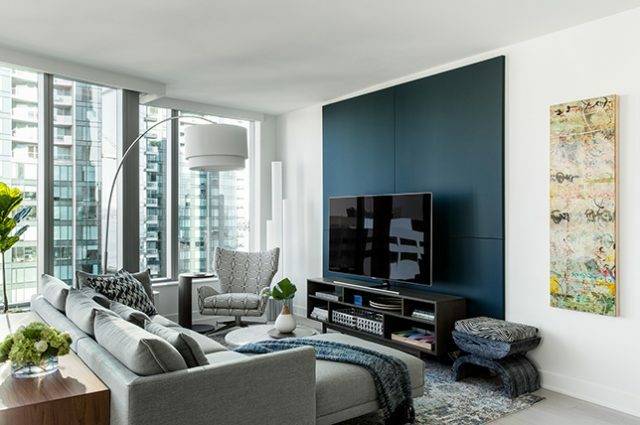 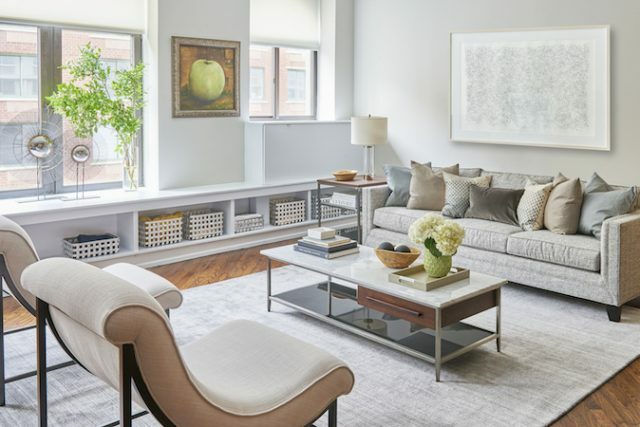 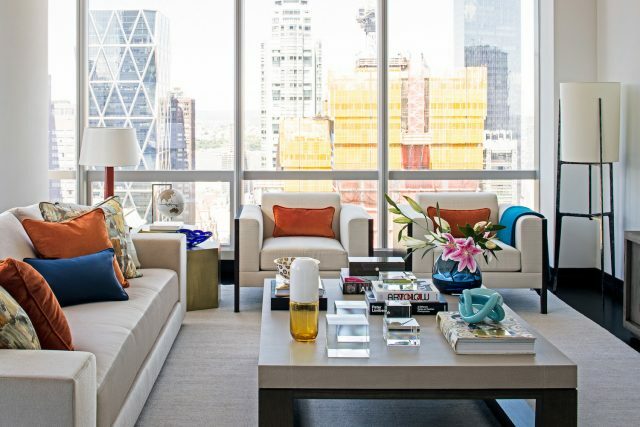 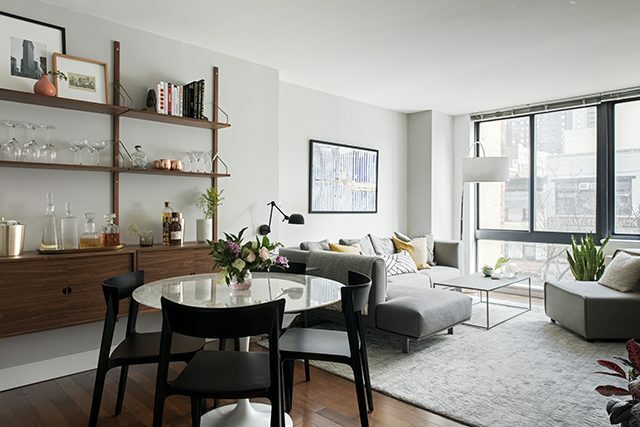 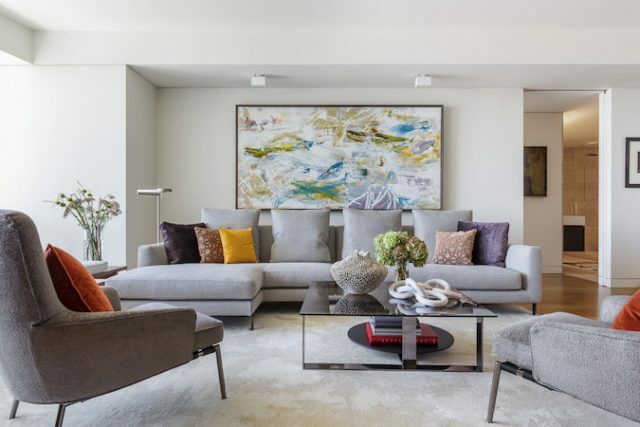 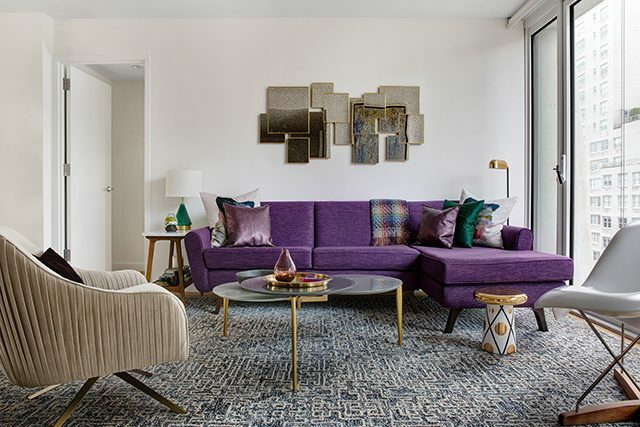 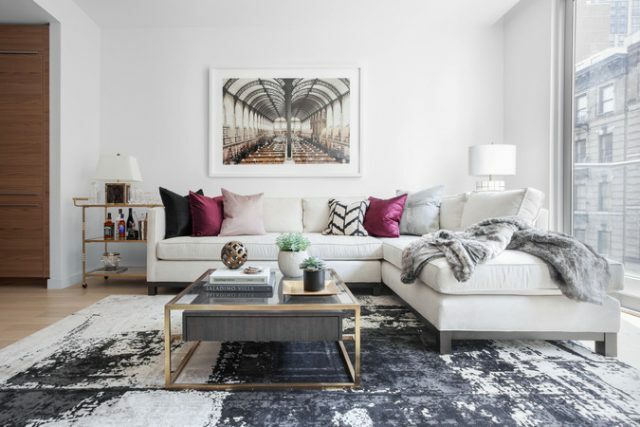 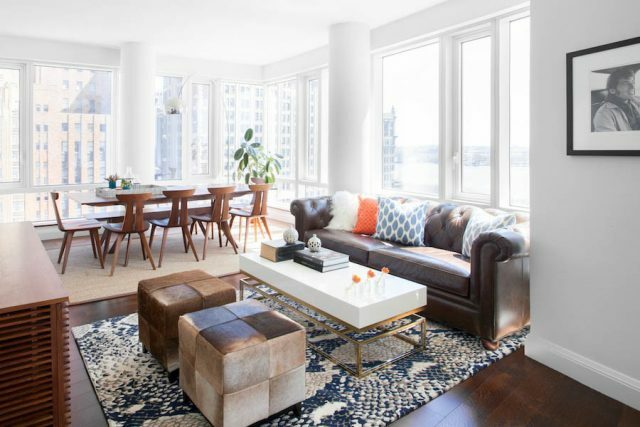 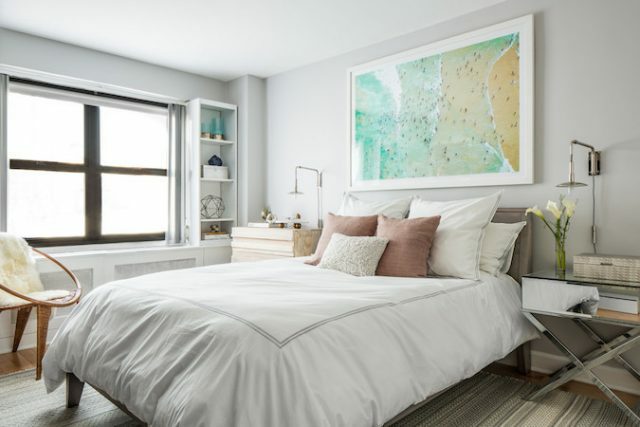 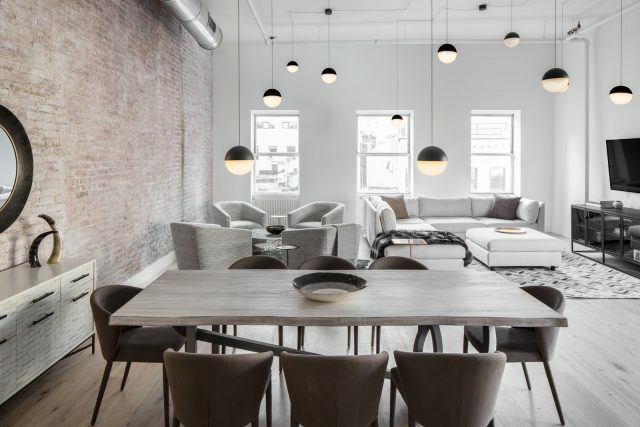 When our client purchased an investment property in Manhattan’s TriBeCa neighborhood, she immediately called Decor Aid to get the new space ready for a high-end renter. 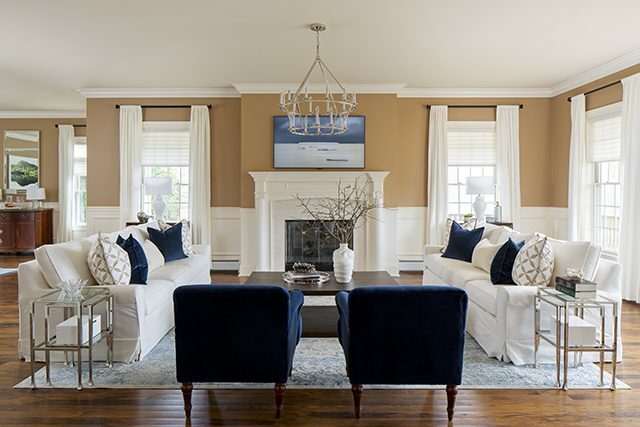 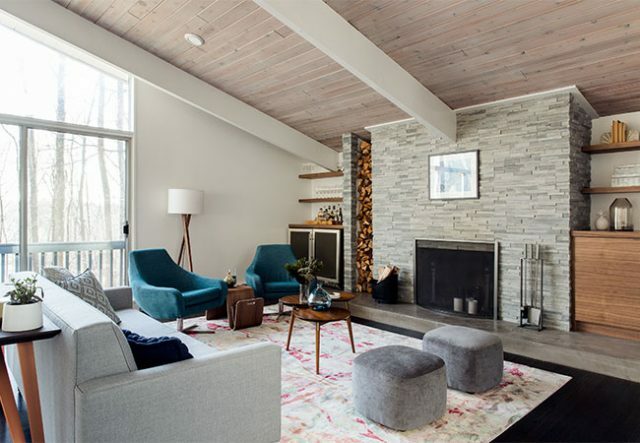 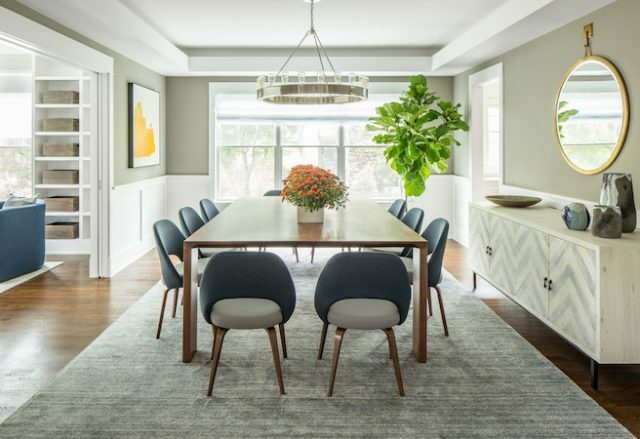 She sought out a stylish home redesign that incorporated neutral tones and colors, while staying under budget, and without sacrificing quality.